<TGA’S Christmas Wishlist: Geeky Gifts! Merry Christmas and Happy Holidays from TGA! During this season of giving let us take time to slow down and enjoy the simple things. Like reading a good comic book by the fire or explaining for the 100th time to your family what anthropology is. 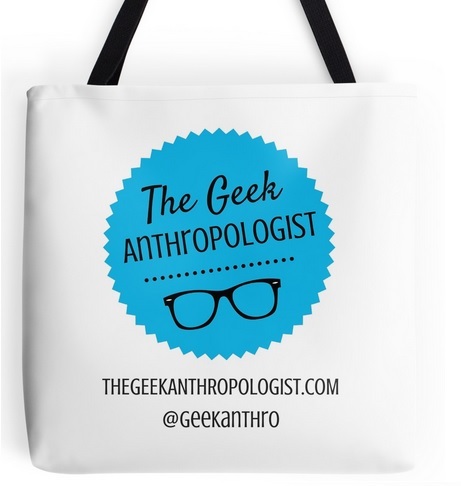 Merry Christmas and Happy Holidays from the team of The Geek Anthropologist!